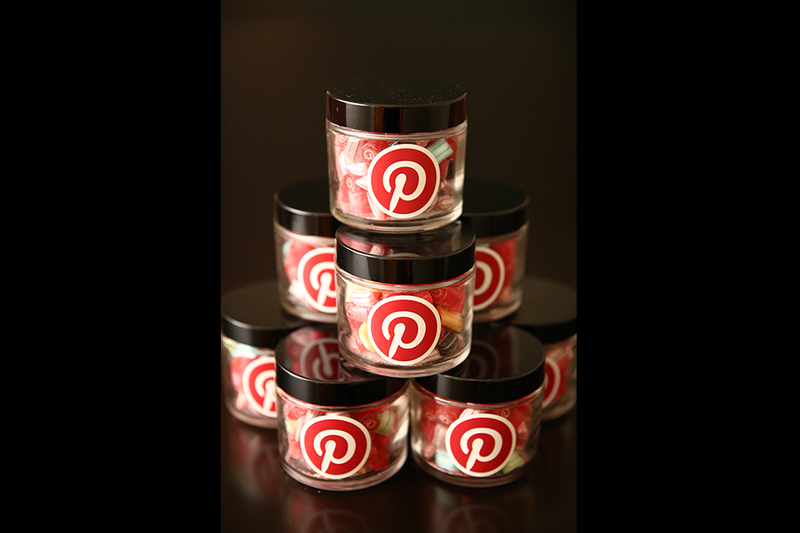 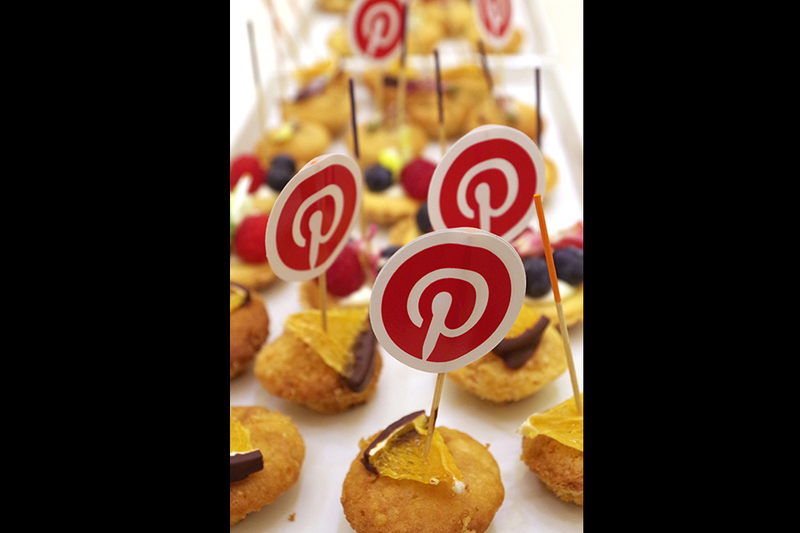 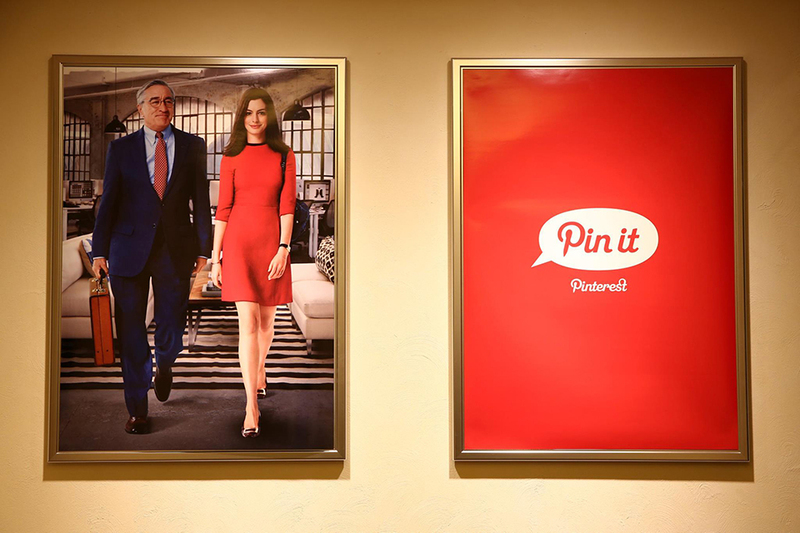 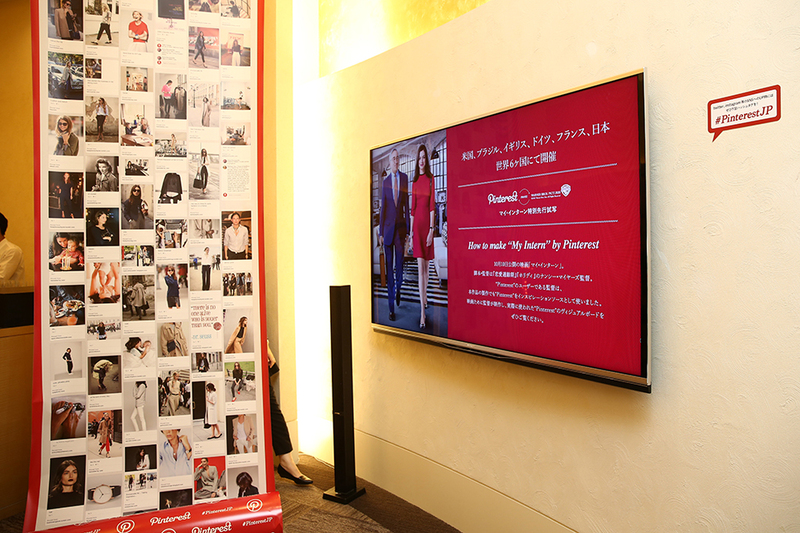 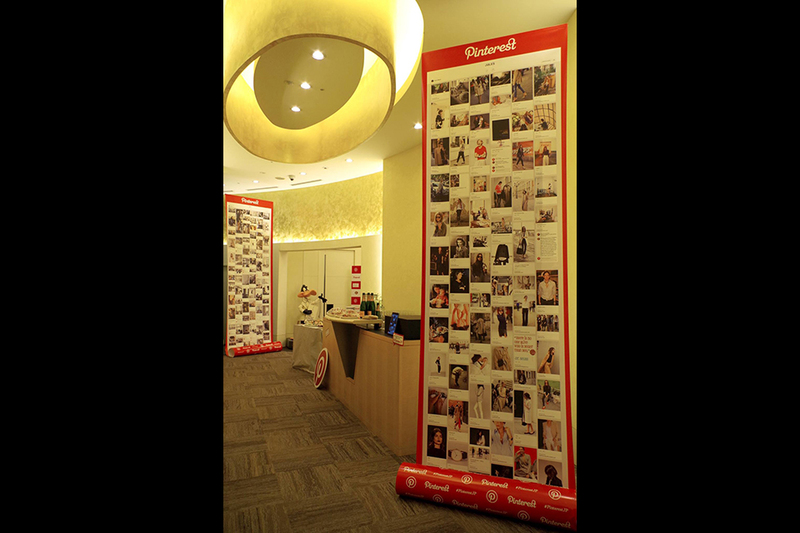 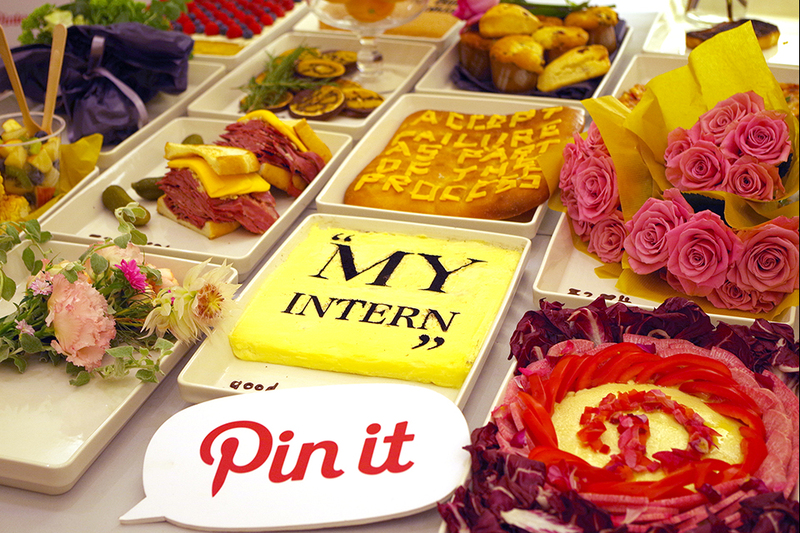 Pinterest hosted the premierer screening of the “The Intern” with Warner Brothers, a motion picture starring Anne Hathaway and Robert De Niro. 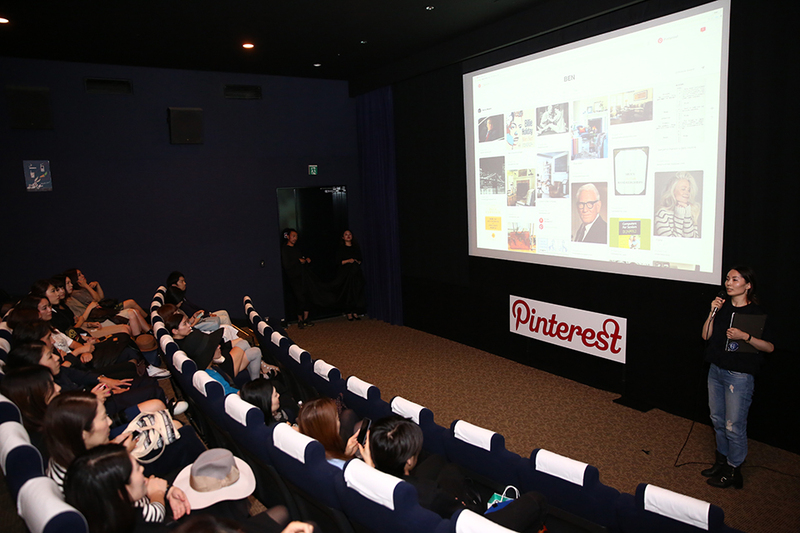 It is said that the Director, Nancy Meyers, drew inspiration from “Pinterest” when directing this film, and so this appropriate, special collaboration was done. 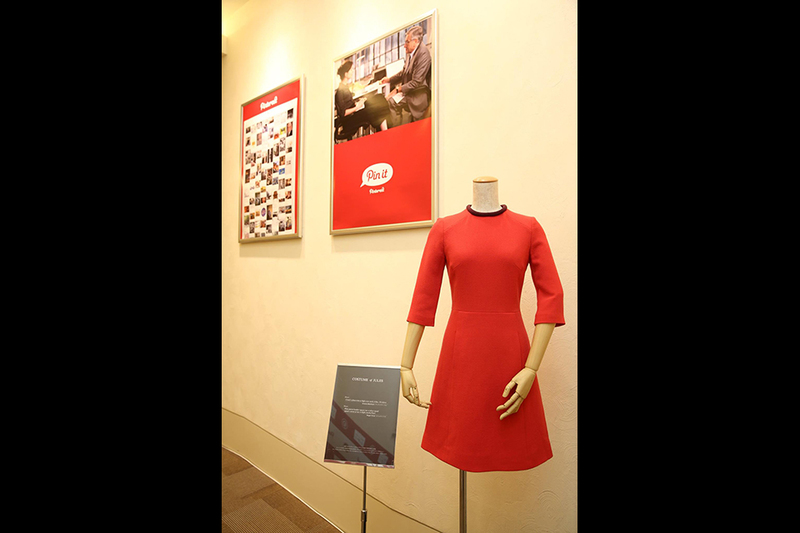 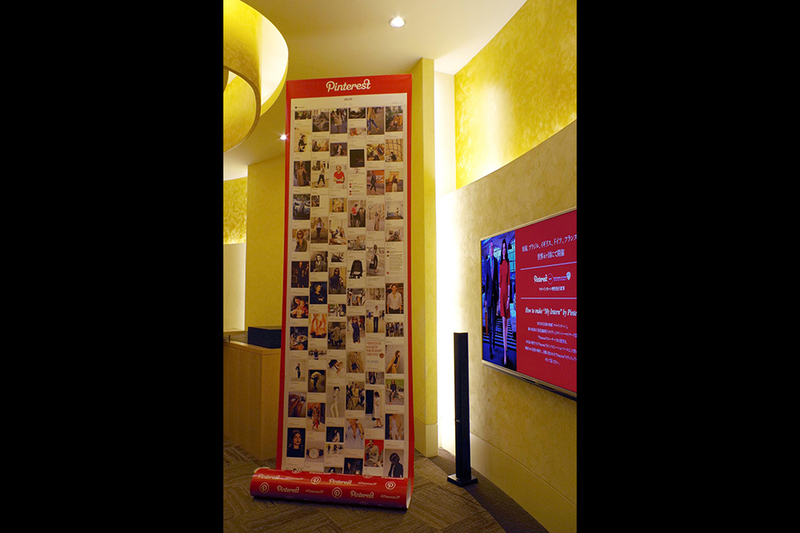 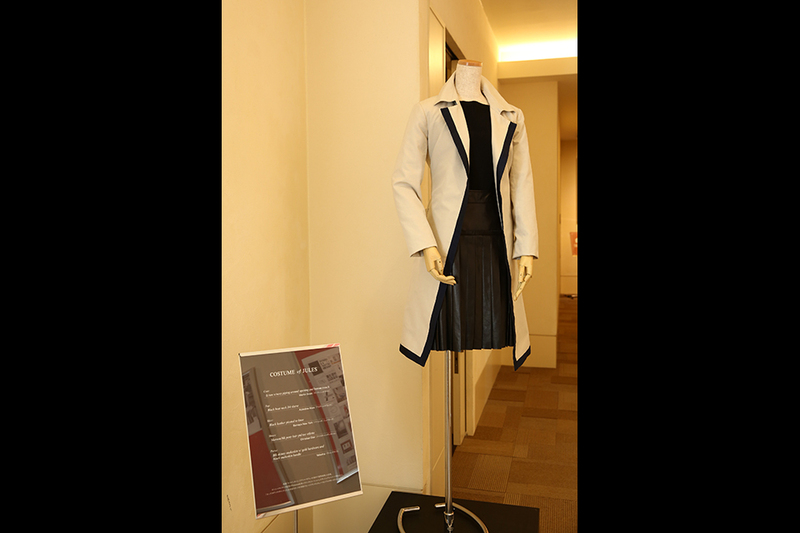 At the screening venue, we decorated the walls with Nancy Meyers’s pin boards and exhibited some costumes that were used in the film. 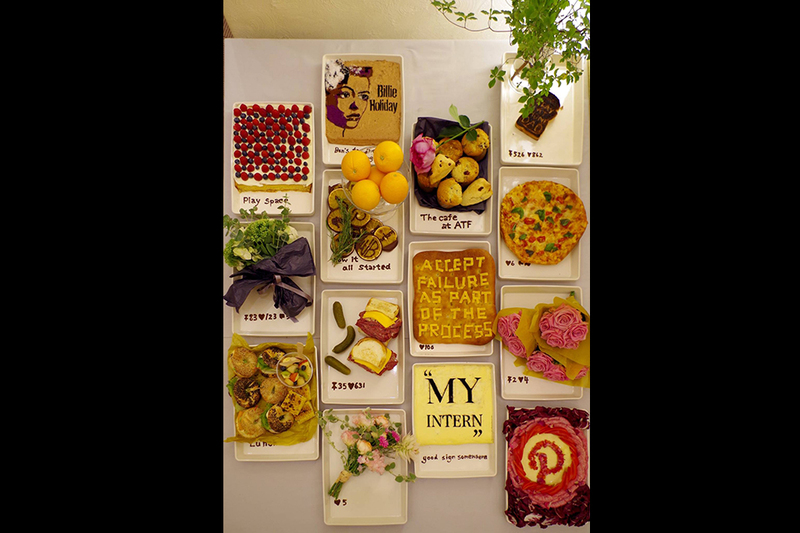 Food director, Daichi Tajima prepared the same foods as in the pin boards and made the food look like it was popping out from the “pins”. 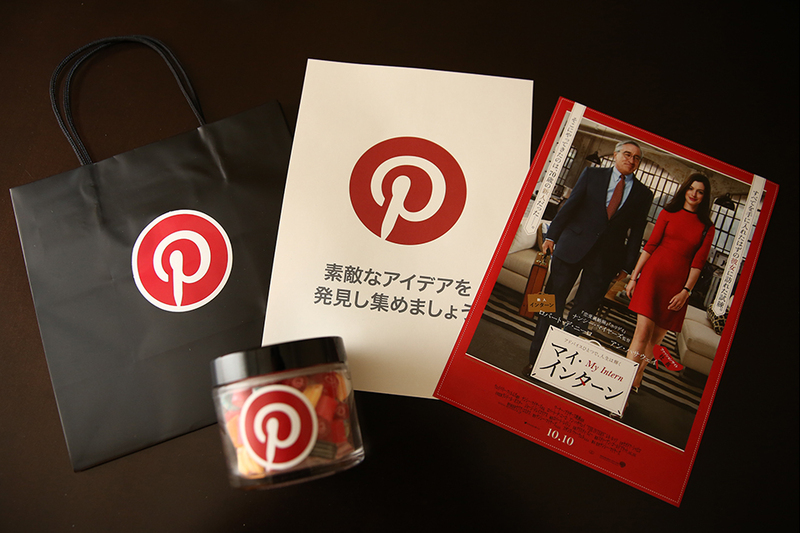 Amano Creative Studio Inc. was involved in planning, production, guest invitation, gift production and direction of the event.